NFT supports its clients in the field and on the go with mobile development and Mobile Device Management Services (MDM). 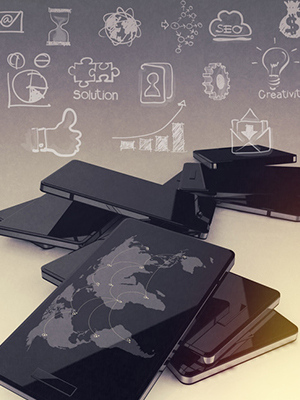 Our mobile solutions harness the power of responsive design for line of business and web applications, providing seamless access via your mobile device. 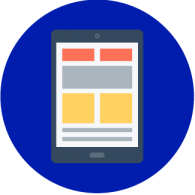 We offer device agnostic solutions: employing one code base for app development with accessibility across multiple devices, platforms and web browsers, using various technology frameworks. Our MDM services enable organizations to increase productivity through better managed and more secure mobile devices. Working in conjunction with our IT Operations and Maintenance team, we provide synchronized access to data across multiple mobile and desktop devices using various tools.